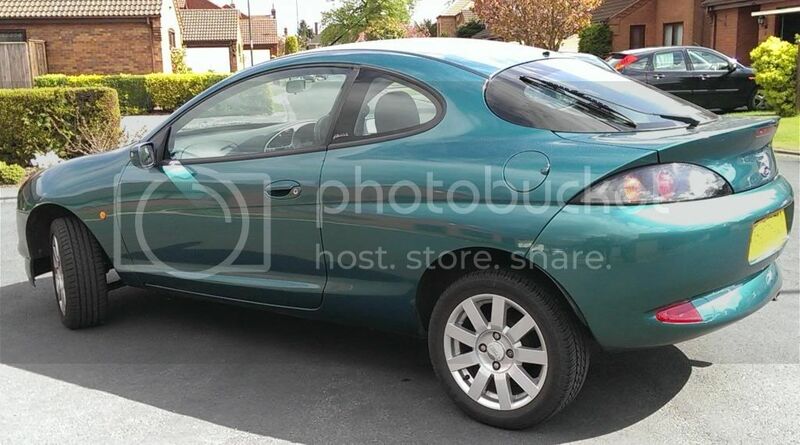 1.6 Ford Puma For Sale Mileage 25,503 Pacific Green. I am sadly having to sell my puma due to having another baby! I have owned it since new and has a fully service history. It has very low mileage of 25503 and cambelt was changed at 21655. 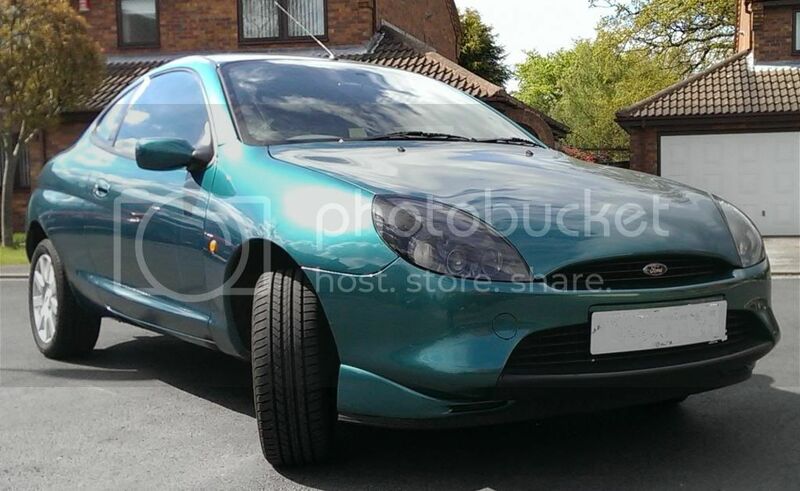 It runs without any problems, still has fantastic acceleration and apart from some bubbling on the wheel arch is in a lovely condition inside and out. when I last had it MOT'd the mechanic said it was in a lovely condition under the bonnet too due to the low mileage. No advisories on the MOT. I have all the manuals, full service history to verify the low mileage. It is has electric front windows, 2 keys, alloys, CD player, remote control central locking. It has never let me down once. 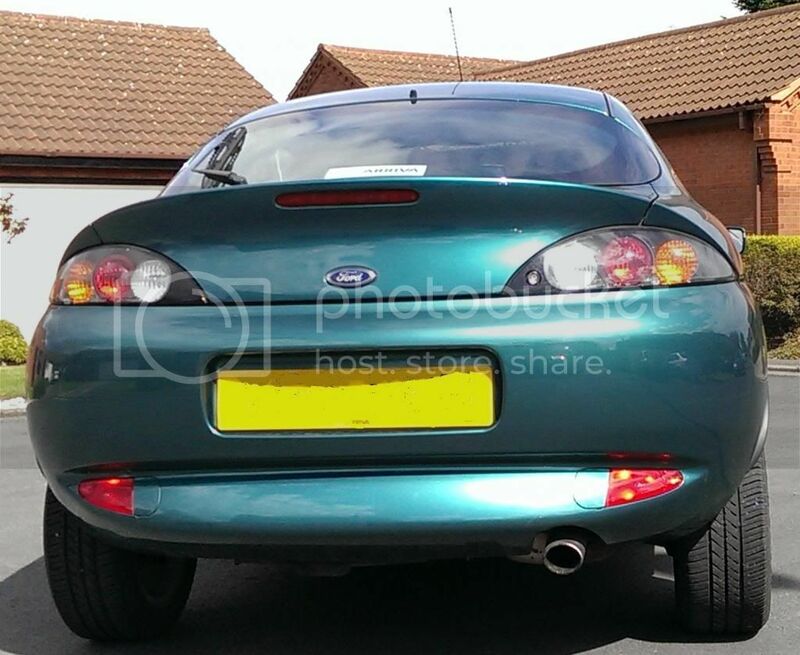 It is has a MOT until March 2014 and currently taxed until then too. Will be very sad to see it go, but needs must.